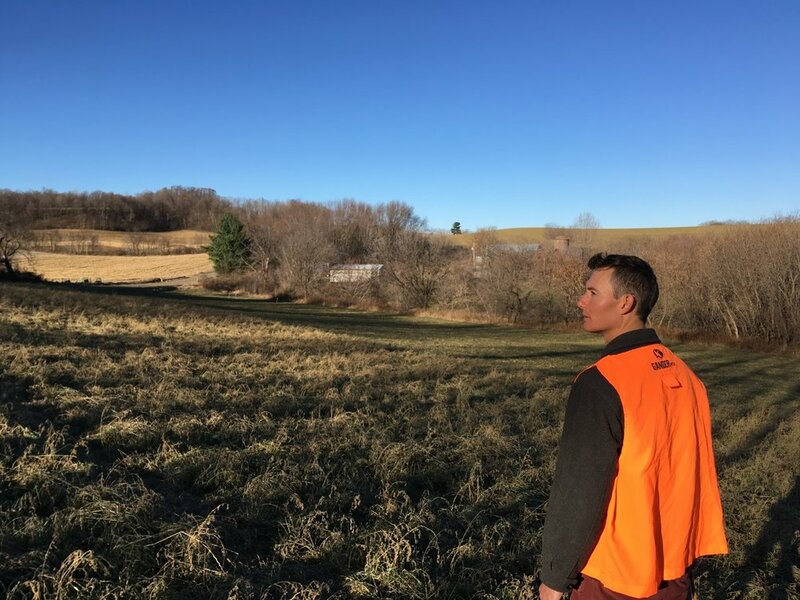 Hexagon Projects & Farm is located in hilly, southern Dunn County in western Wisconsin. 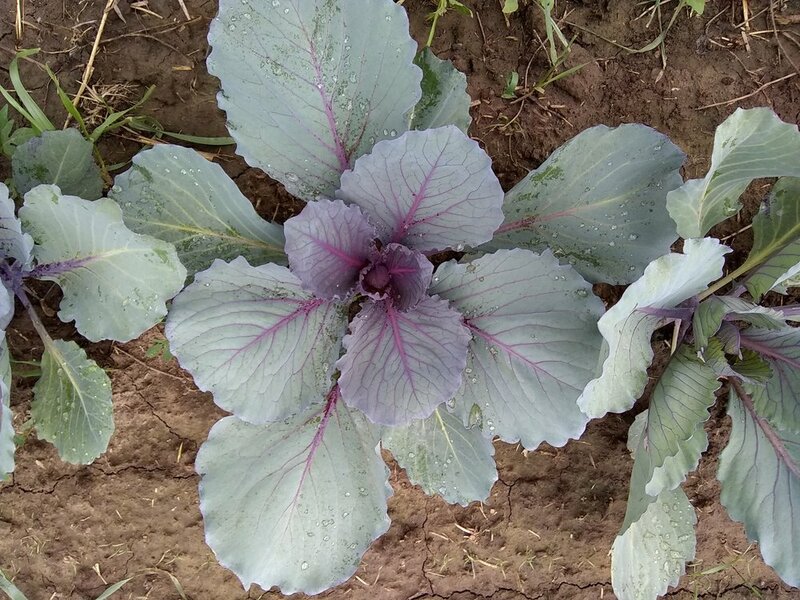 We are committed to growing high quality vegetables and fruit using minimal off-farm inputs and methods that improve the soil. We are always working toward SMARTER, HEALTHIER, and MORE SENSIBLE techniques for soil and the humans tending it. 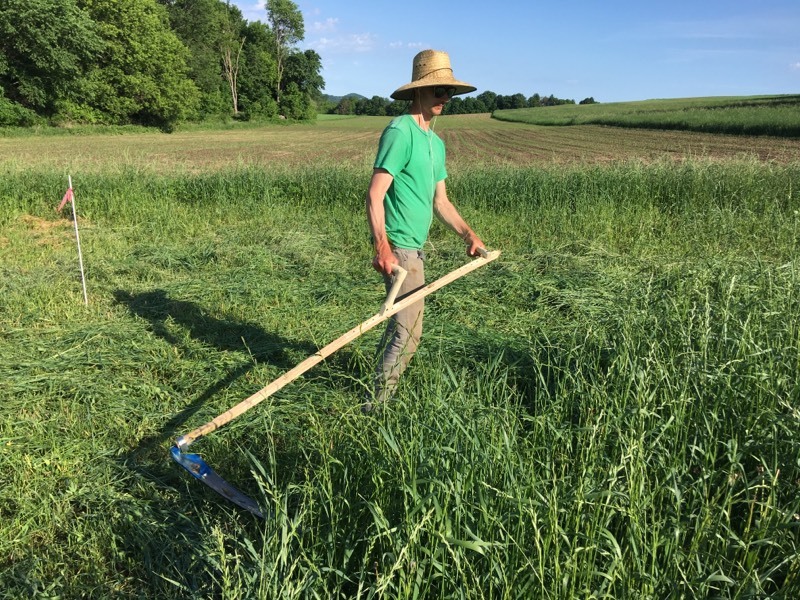 And the projects on our farm extend beyond growing food; we are working on artist residency and internship programs and other means for gathering community around good food and human scale farming. Our 9-acre farm is nestled less than a mile from the Red Cedar River near Downsville. We are only 8 miles south of Downtown Menomonie, WI, and about 75 miles east of Minneapolis, MN. Subscribe to our blog and follow us on instagram and facebook for farm updates and lots of photos! Stay in the loop! Sign up with your email address to be notified when a new blog post is published. We respect your privacy and safely retain your contact information only in our personal records.